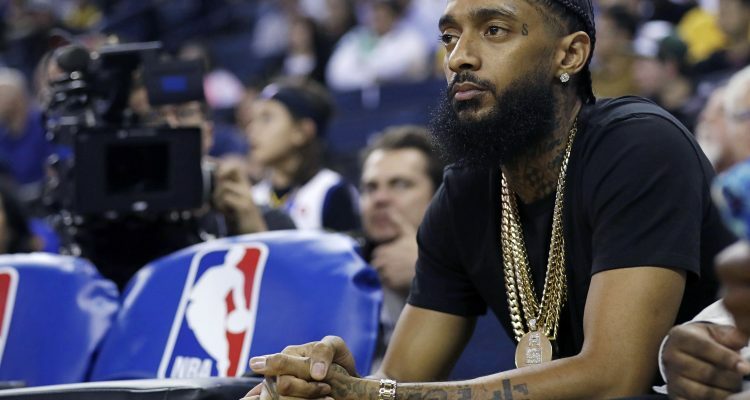 Yesterday (March 31st), rapper Nipsey Hussle was killed in a deadly shooting outside of his clothing store in Los Angeles. Two other men were shot, and a suspect remains at large. Other than immediate medical treatment information, no other news was available at press time, though several hours prior, Hussle, 33, whose real name was Ermias Ashgedom, had tweeted, “Having strong enemies is a blessing.” It is unknown whether or not the Grammy-nominated artist was predicting the disaster or meant something else, but the connection between the message and the shooting is uncanny.